At the rate I'm hauling beauty products, I'll be amassing a collection rivaling my vanity at home really soon. 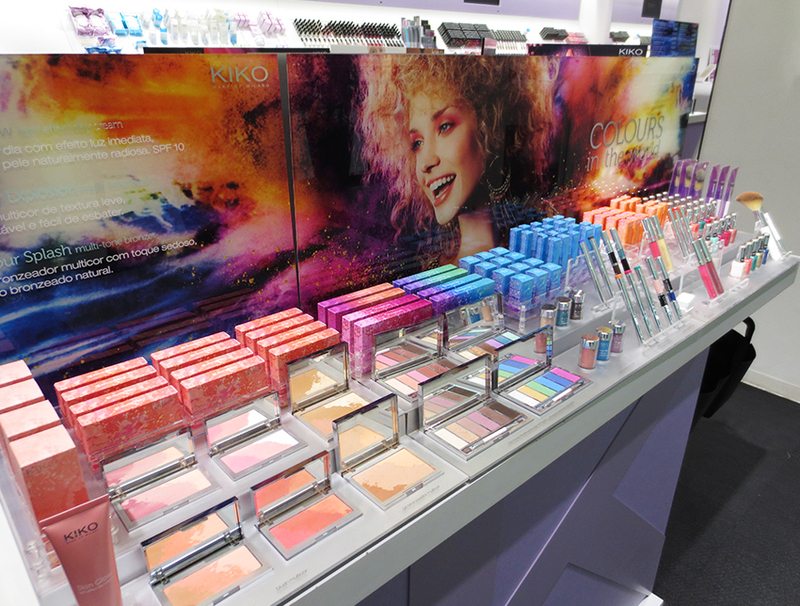 Kiko Cosmetics is an Italian beauty retailer that has free standing shops in a handful of European cities so I was extremely excited to find out they had one in Porto. 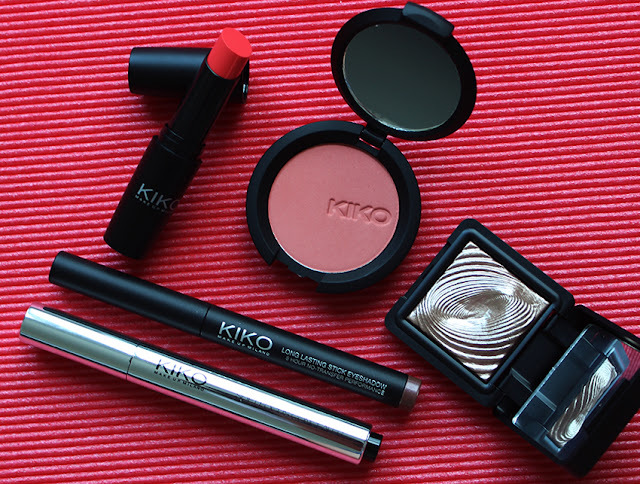 I had seen reviews and swatches of some Kiko products over the years and had to really restrain myself from hauling too many goodies. The store has a very inviting atmosphere with a wide variety of products and shades to swatch to your heart's content. I had scoped out the product line up online before even jetting off to Porto because I knew it would have taken me way too long to thoroughly examine everything. 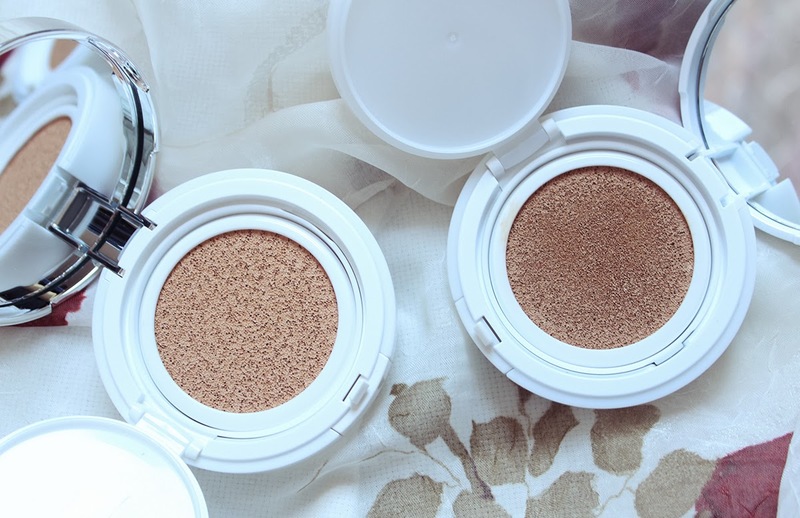 The mineralized eyeshadows were beckoning to me and so were the abundance of lipsticks. Alas, I allowed myself to purchase a mere five products which is more than I needed in the first place. The prices are reasonable even with the exchange rate. The look of the product packaging is very simple and high quality, somewhat similar to Mac products but at half the price. Here's a sneak peak at the goodies I narrowed my basket down to! 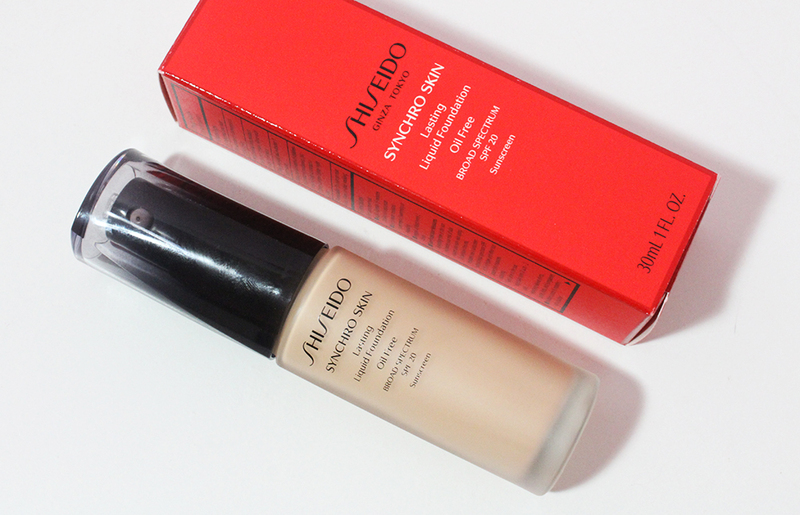 In depth reviews and swatches are forth coming. 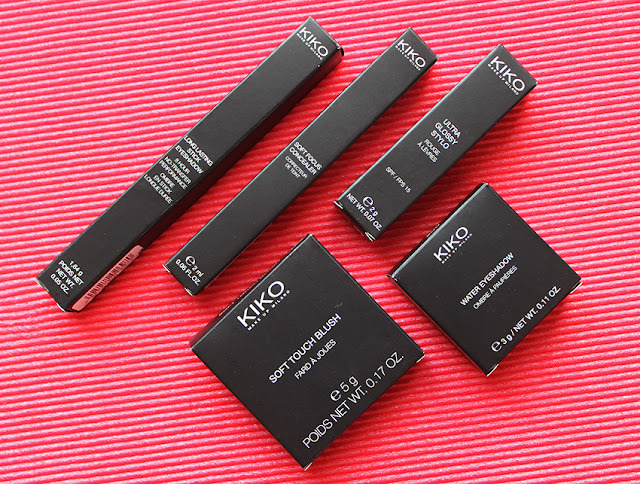 I really wish Kiko was more readily available (ahem, international shipping?!) because they have such an extensive range of products at a good price. Have you tried any Kiko products? I have never even heard of this brand. 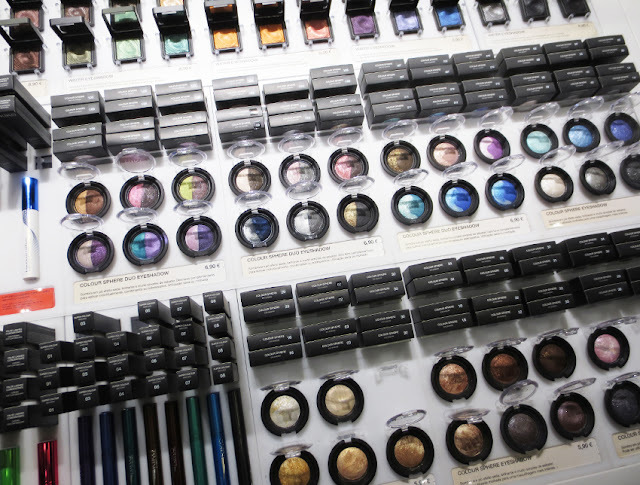 But the products look nice lol The eyeshadow looks similar to something I've seen at Sephora. Can't wait for reviews! WOW, I would probably haul like crazy if I was there! Look at all those colors! Can't wait to read your review and see your swatches.